North Salt Studio is a full service design studio specialising in wedding and event invitations and stationery. We are located in Brisbane, Australia and work with clients both locally and from around the world. We create designs that set the tone of your big day, from invitations through to ceremony and reception pieces. We offer a selection of personalised ready-made suites or you can work one on one with the designer to create unique stationery that captures your ideas and style. Kirsten Riley is the owner and designer behind North Salt Studio. Kirsten has worked for a range of advertising and design studios in both London and Australia, where she gained invaluable experience and knowledge in the design field. 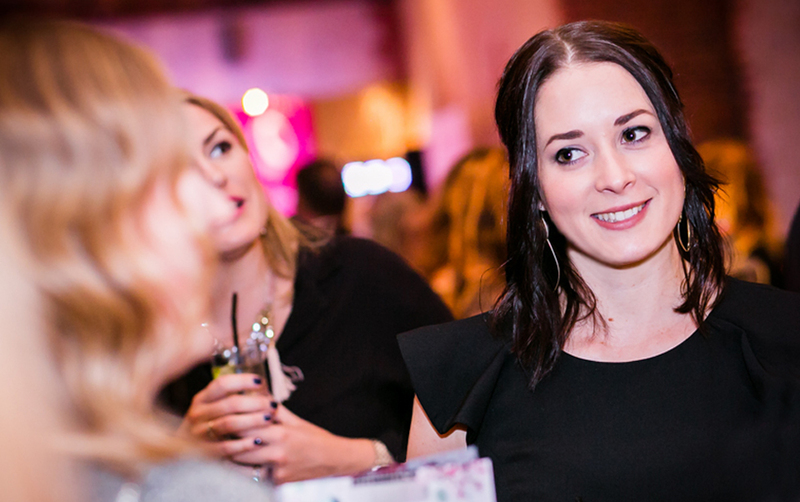 While studying design, Kirsten worked as a wedding supervisor which she found to be such a rewarding experience, that she wanted to combine her background in events with her passion for design – inspiring her to create North Salt Studio. I cannot fault North Salt Studio. Kirsten was so creative, efficient and the quality of the work is outstanding. She listened to what we wanted, matched our colours and fonts to our theme and created a gorgeous product. There was never an issue when tweaks or changes needed to be made and because the first draft was so spot on, only minor details needed to be altered. Perfect experience. understood what I was after in terms of design.. She really went above and beyond and I was so happy with my wedding invitations! If you have an upcoming project or have any questions, we would love to hear from you.